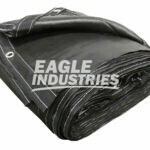 Eagle products are used in the power plant & oil refining industry during new construction and maintenance projects. 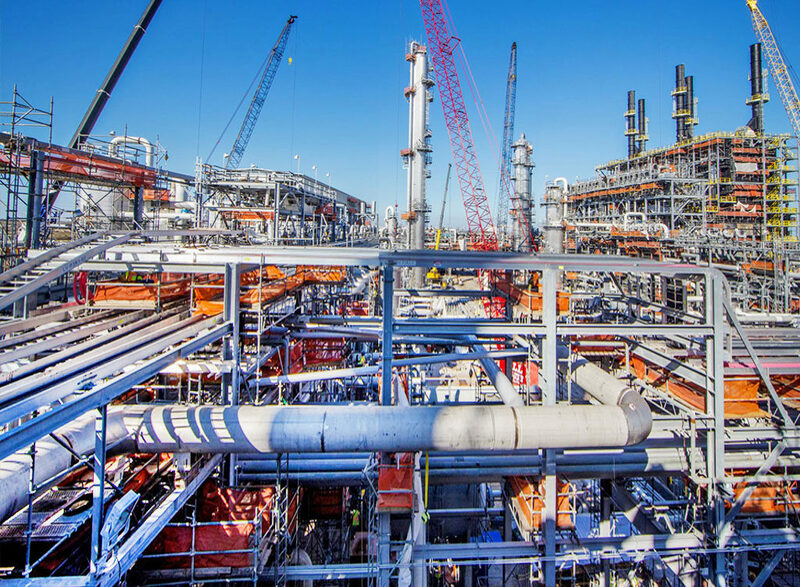 We provide orange safety netting, heavy debris nets, reinforced poly, FR canvas tarps, sandblast screens and total scaffolding enclosure solutions for protection in the plants. 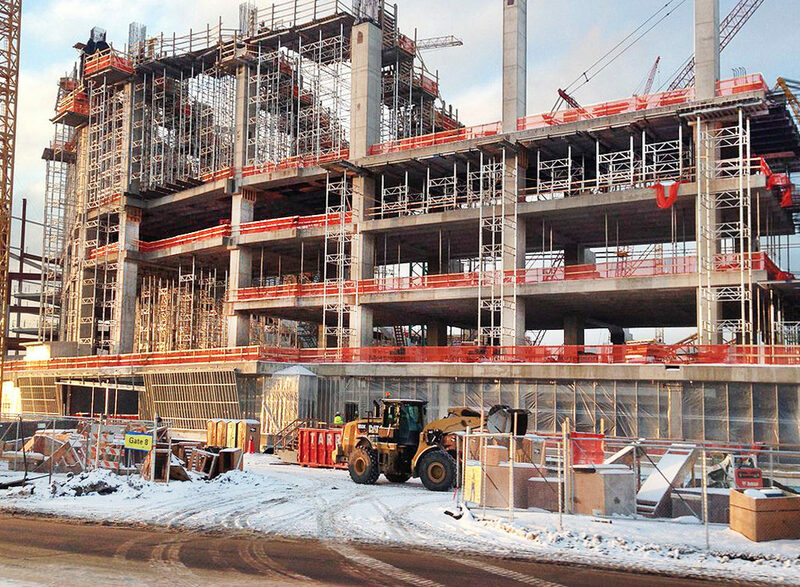 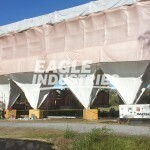 Eagle products are used during new building construction and commercial development projects. 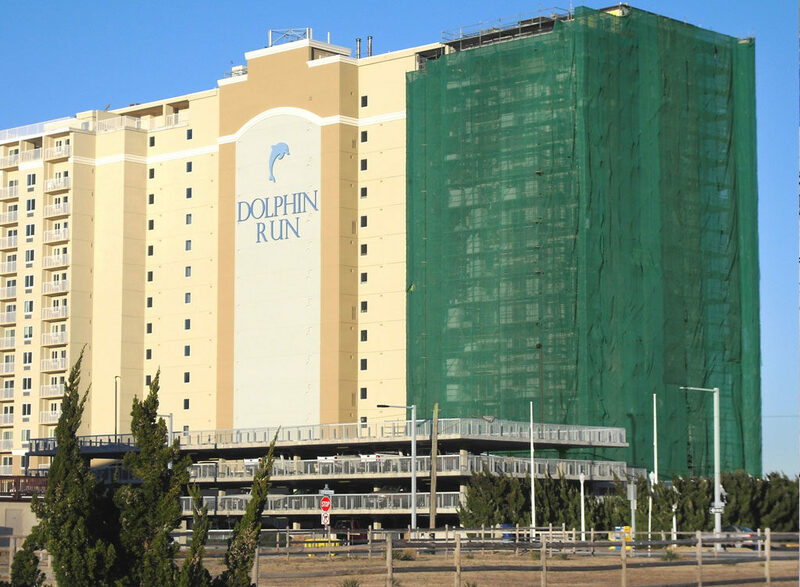 We provide specialty building tarps, screens, debris netting, safety netting, and weather enclosure sheeting to protect all the elements inside and outside the jobsite. 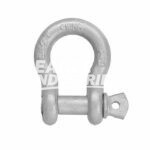 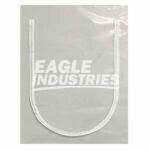 Eagle products are used for containment and weather protection during marine construction, ship repair, rig repair, yacht repair and boat storage. 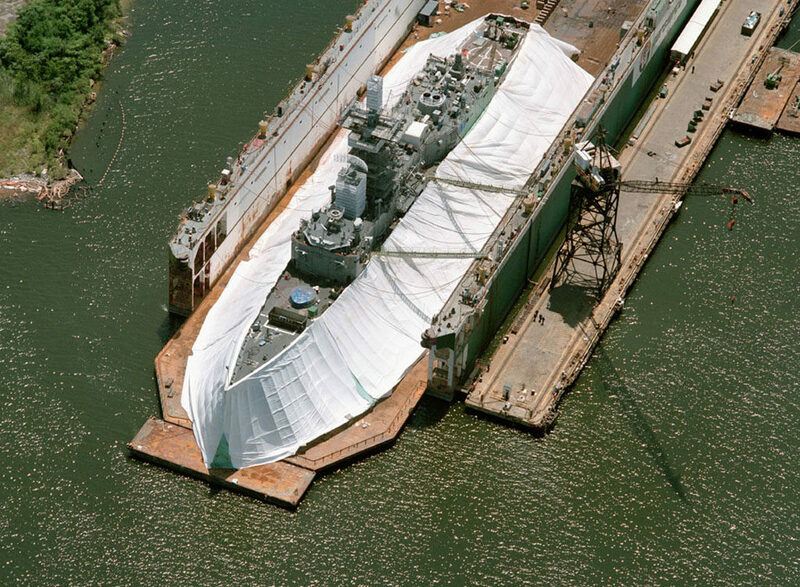 We provide shrink wrap, drydock tarps, screens, scaffolding enclosures and decking materials to protect the marine jobsite inside and out. 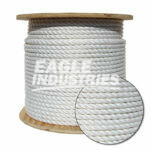 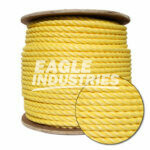 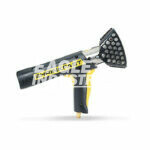 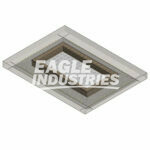 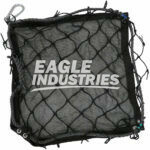 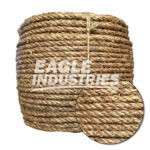 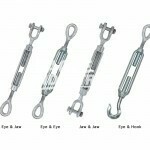 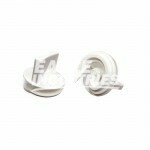 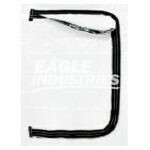 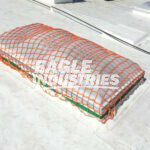 Eagle products are used during vertical access for safety protection and weather protection. 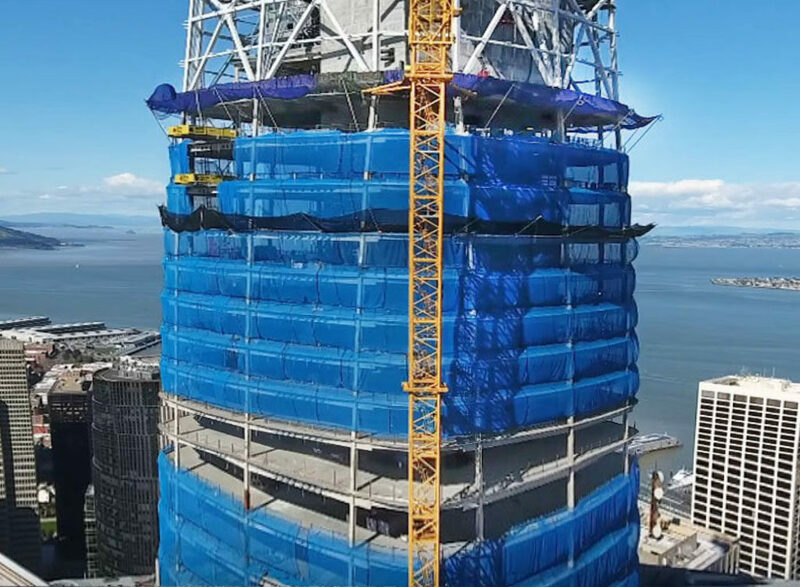 We provide scaffold netting, debris netting, tarps and scaffold sheetings for protection against debris inside the jobsite and weather elements outside the jobsite. 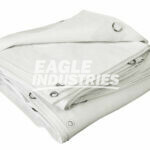 Eagle products are used for environmental containment during abrasive blasting & surface preparation operations. 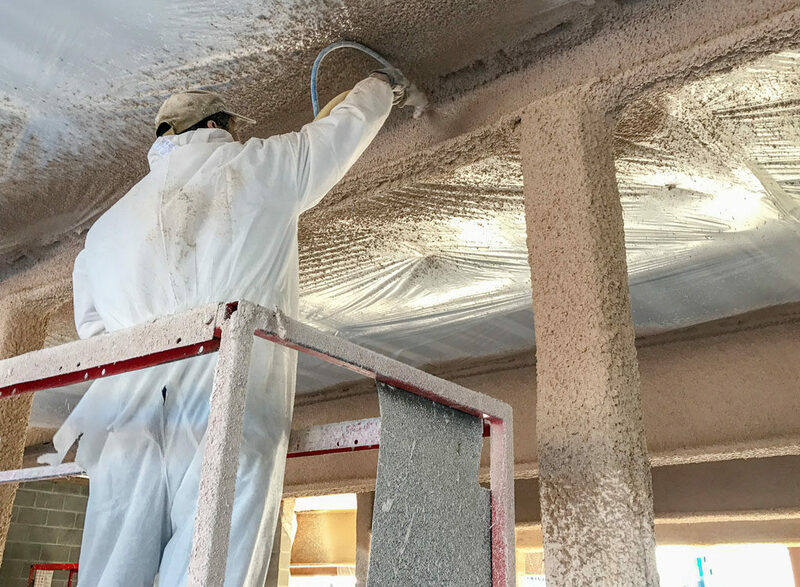 We provide containment tarps, blast screens, scaffolding enclosures and other products used to protect industrial jobsites requiring surface coatings removal and overspray. 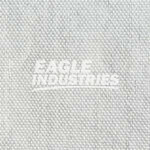 Eagle products are used during the restoration and rehabilitation of historical buildings, monuments, bridges, and other structures requiring maintenance, repairs, and the containment of silica dust. 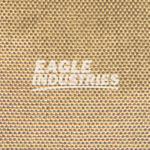 Eagle provides debris netting, tarps, scaffold sheeting, negative pressure enclosures, and dust filtration units for restoration jobsite and worker protection. 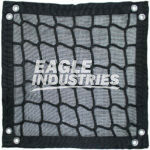 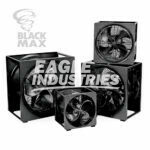 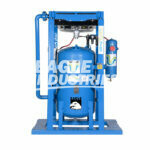 Eagle products are used as environmental containment during industrial paint and abrasive blasting operations. 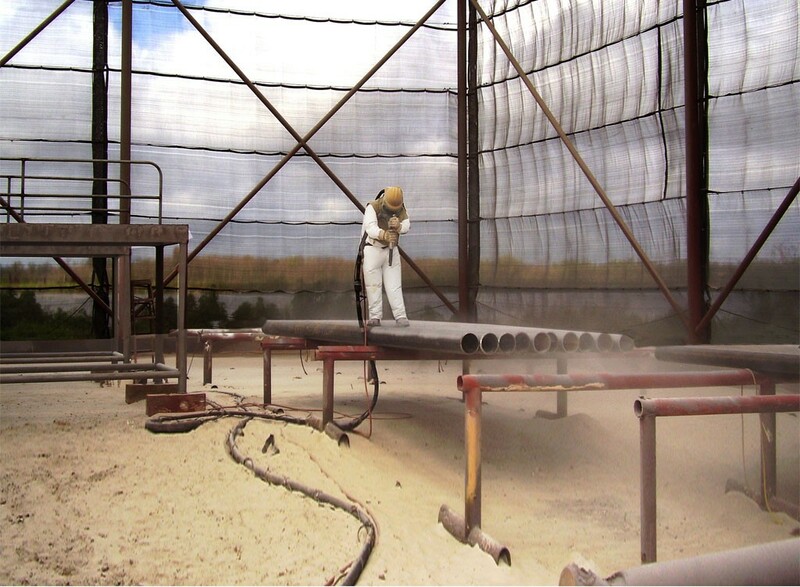 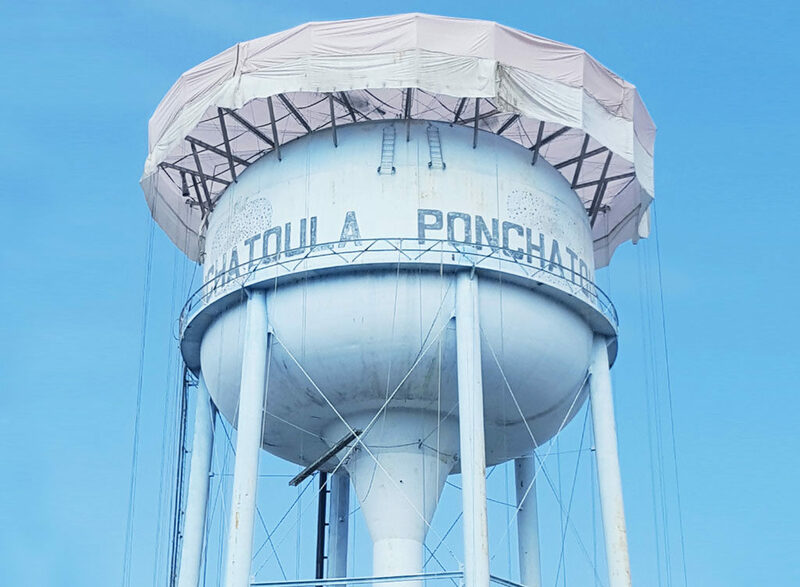 We provide containment tarps, sandblast screens, scaffolding enclosures and other products used to protect industrial jobsites requiring containment of dust, debris and overspray. Eagle products are in the concrete forming industry for worker safety, debris protection, weather protection and total site protection. 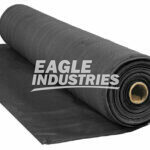 We provide quality flame retardant duty tarps, safety netting, debris netting, concrete curing blankets, winter tarps & fall protection netting solutions. 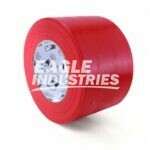 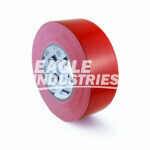 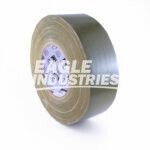 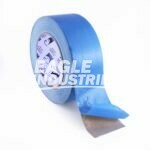 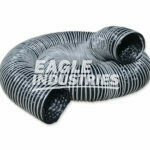 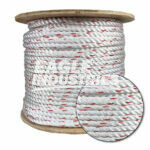 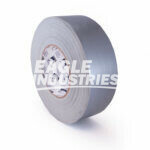 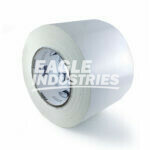 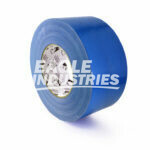 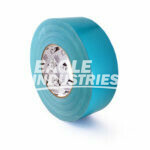 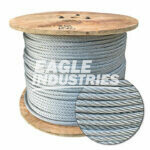 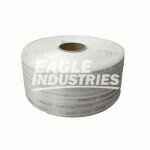 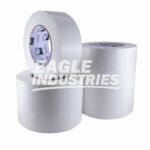 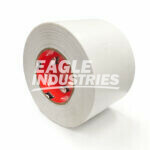 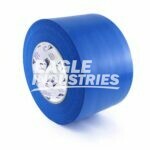 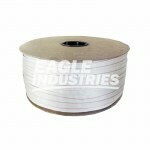 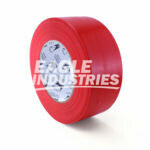 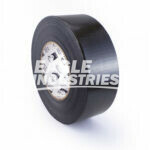 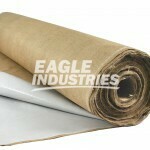 Eagle products are used during asbestos abatement projects, lead abatement and environmental service projects. 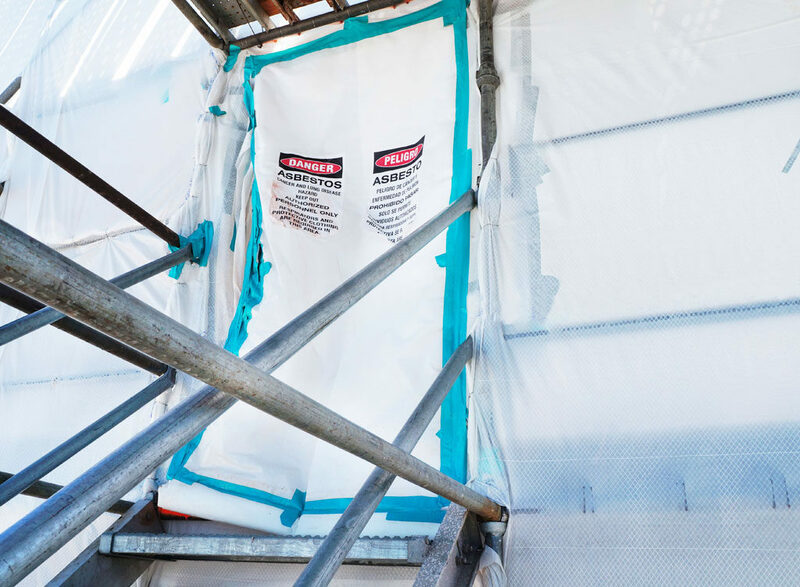 We provide reinforced poly, scaffold sheeting, shrink wrap, tarps and other containment solutions to control hazardous dust and debris from reaching the outside environment. Eagle products are used in the safety and fall protection industry for worker safety, public safety and construction debris protection. 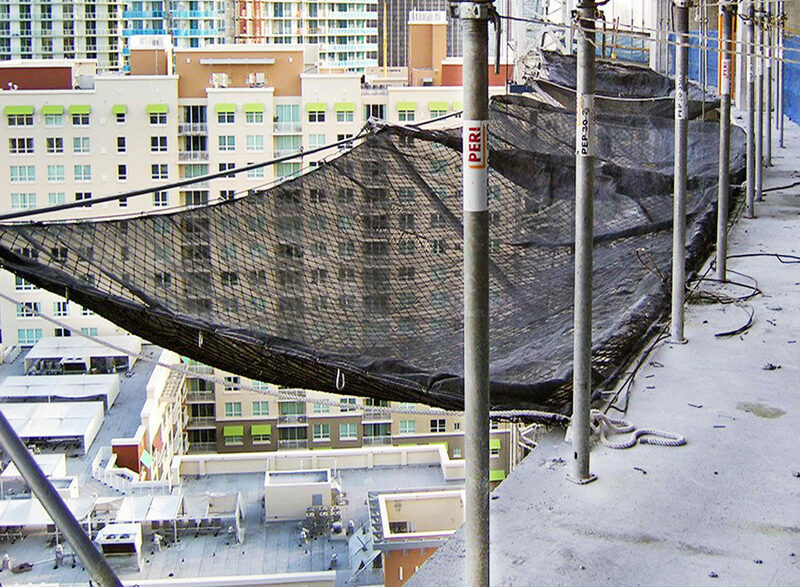 We provide debris netting, scaffold netting, personnel safety nets, tarps and total building enclosures to keep workers, pedestrians and the jobsite safe at all times. 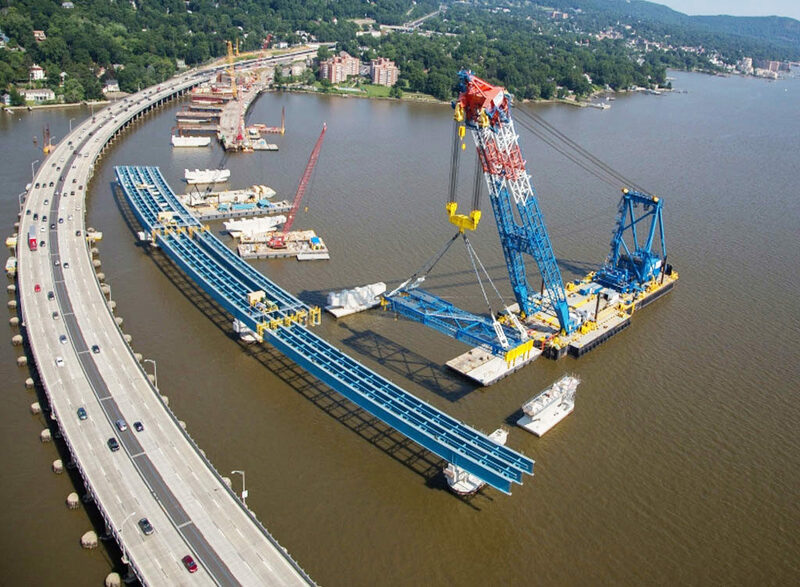 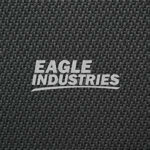 Eagle products are used during construction and rehabilitation of roads, bridges, water treatment facilities and inner city infrastructure projects. 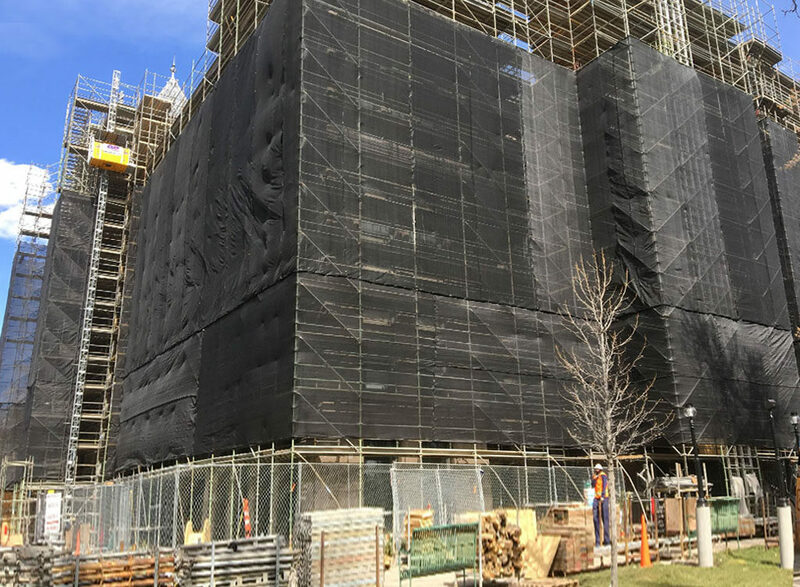 We provide containment tarps, blast screens, fence netting and scaffold enclosure products for jobsite protection, inside and out. 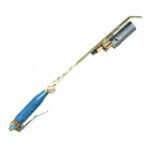 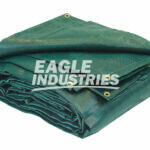 Eagle products are used for demolition, site preparation and environmental services. 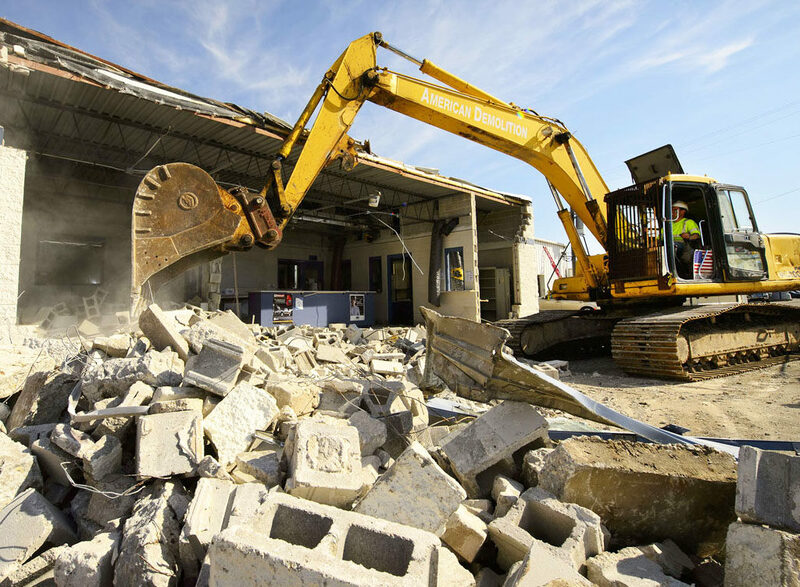 We provide demolition tarps, mesh tarps, debris netting, safety netting, fence netting and other products used to contain dust and debris within the jobsite. 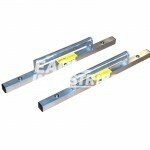 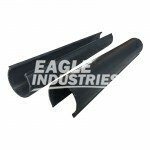 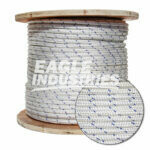 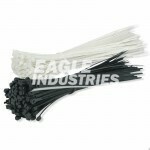 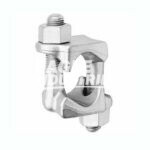 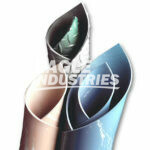 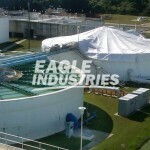 Eagle products are used during petrochemical construction and maintenance projects. 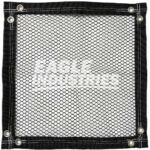 We provide debris safety netting, canvas tarps, weather sheeting and scaffold enclosures for quick, safe and efficient maintenance in power plants and oil refineries. 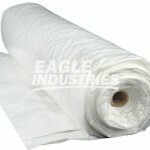 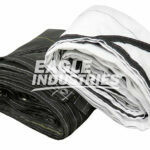 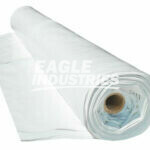 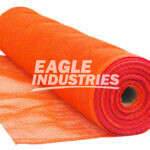 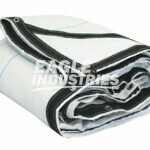 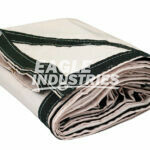 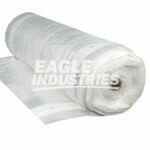 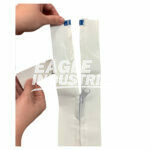 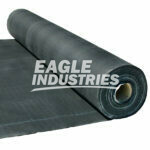 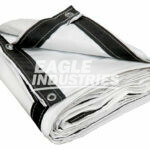 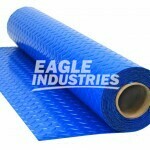 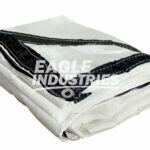 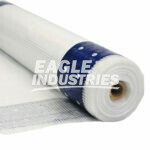 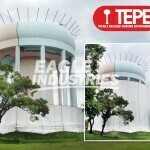 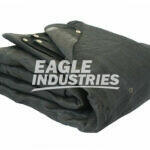 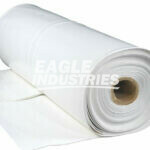 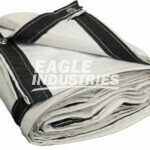 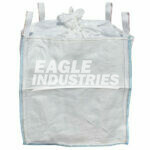 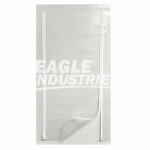 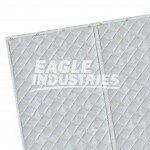 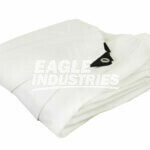 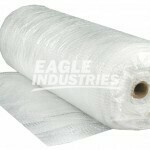 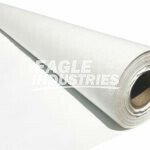 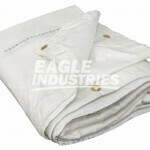 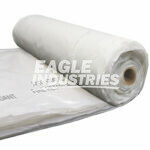 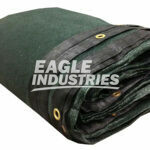 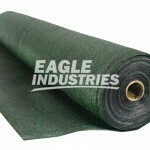 Eagle tarps are used in the plastering, stucco, EIFS and drywall industry for dust and overspray protection. 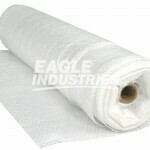 We provide a wide range of stock tarps including 20′ x 50′ screens, debris nets, reinforced poly sheeting and quality winter enclosure tarps. 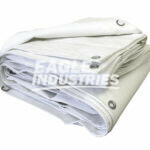 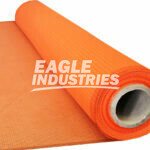 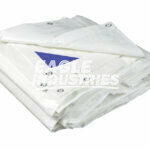 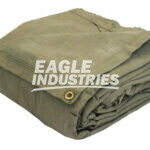 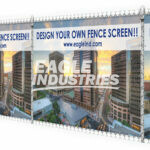 Eagle tarps are in the used spray fireproofing market for containment of dust and overspray protection. 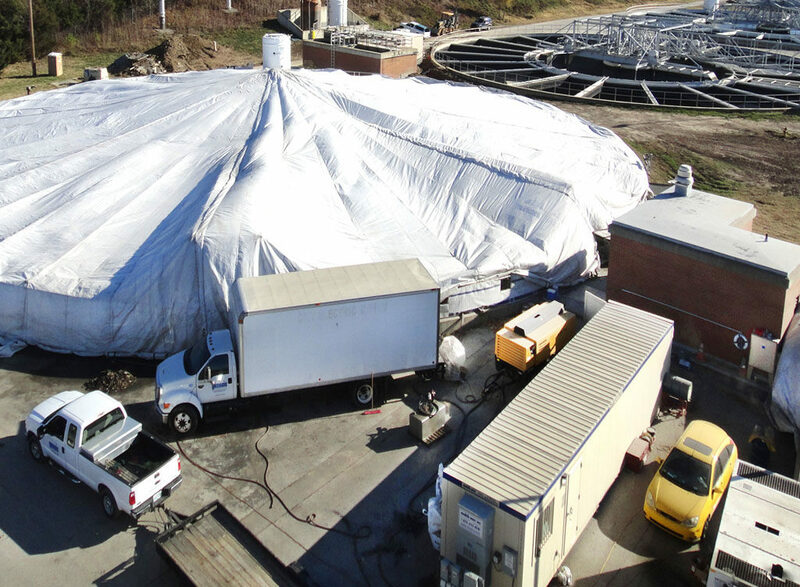 We provide a wide range of stock tarps including 20′ x 50′ screens, debris nets, reinforced poly sheeting and quality winter enclosure tarps. 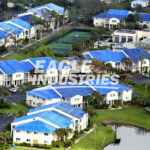 Eagle is a global source for cost effective tarpaulins and weather sheeting used in the relief efforts of natural disasters. 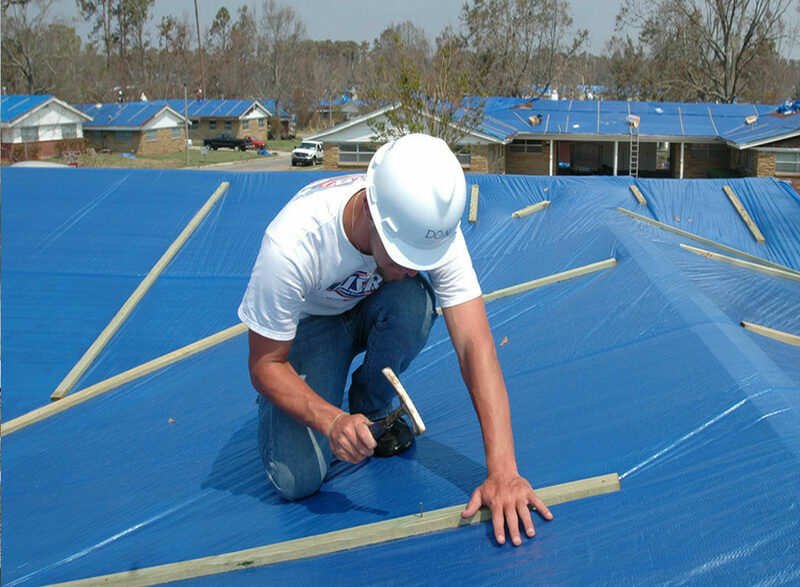 We have global manufacturing partners that produce blue poly tarps, reinforced poly sheeting, canvas tarps and other materials used to shelter or aid victims in the event of a natural disaster. 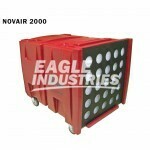 or use the +/- controls above. 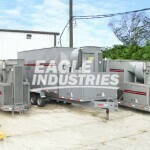 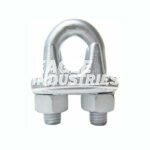 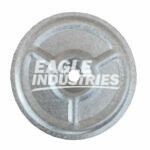 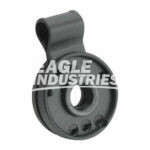 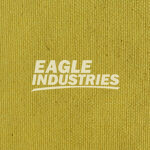 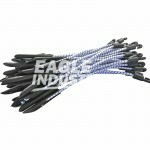 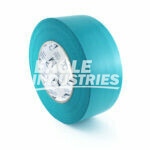 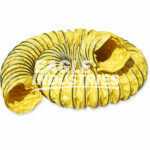 Eagle Industries is a market leader and global source for industrial & construction jobsite products and solutions. 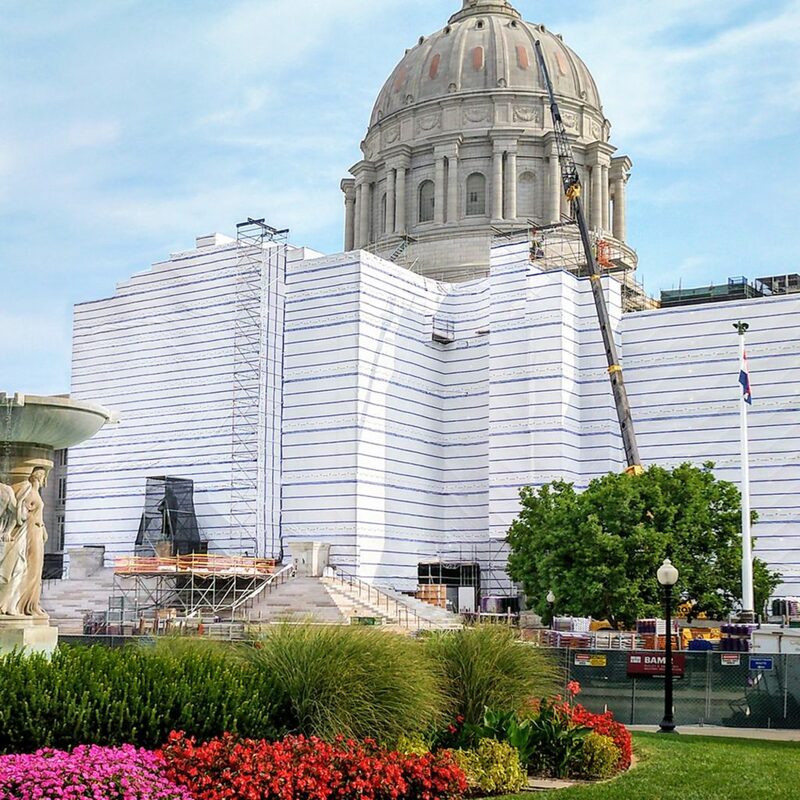 We provide specialty tarps, debris netting, scaffold netting, shrink wrap, safety nets, reinforced poly, privacy fence screen, concrete curing blankets, containment tarps and a wide range of jobsite building enclosures. 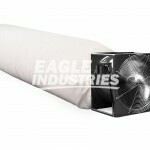 Our team provides outstanding service, knowledge and industry experience to the marketplace. 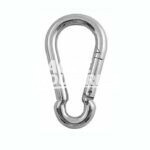 More importantly, we offer solutions that make our customers more efficient and more profitable on each and every jobsite. 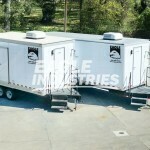 We are the ultimate source for industrial containment, weather protection and total jobsite safety enclosures for any size project, any time of the year!